If you’re lucky enough to have a horse who’s laid-back about the process, you’ll certainly know someone whose horse is less keen. 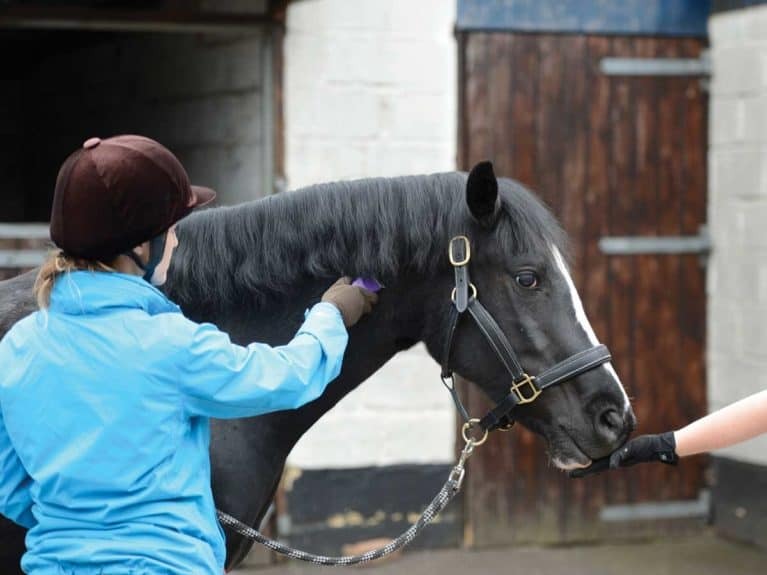 But having a horse who’s fearful of clipping is no joke and, as thick winter coats make their appearance, stress levels for horse and owner can rise as the clippers come out. Whether your horse has had a bad experience in the past, is very sensitive and finds the sensation unpleasant or has been handled roughly during clipping, there’s a lot you can do to improve the situation. Horses don’t show difficult behaviour during clipping because they’re trying it on or taking the mickey, since they don’t have the cognitive ability to do this. Difficult behaviour can be an indicator of fear and should be taken seriously, not ignored or suppressed. 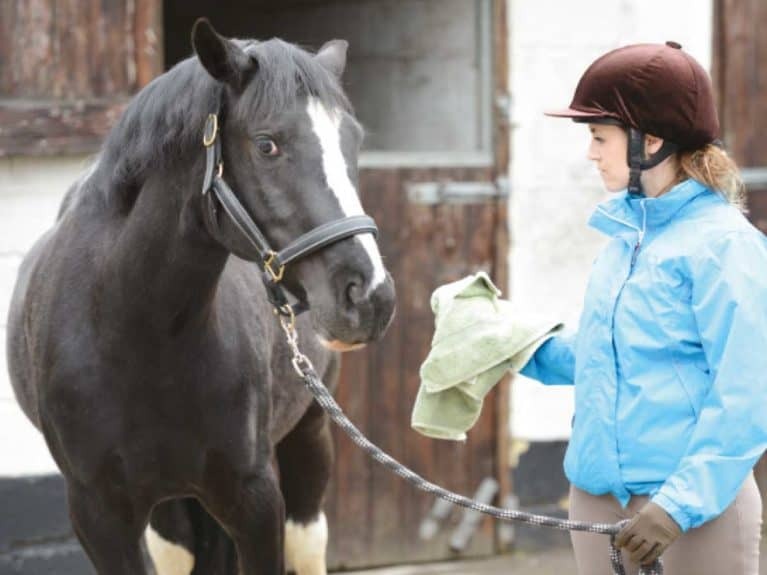 If your horse is fearful of being clipped and is clipped anyway through the use of restraint, in behavioural terms this is known as flooding. During flooding, an animal is continually exposed to a fear-eliciting stimulus (the clippers) with no option of escape. It can cause an increase in the level of fear he experiences when exposed to the clippers, making it likely that each time you attempt to clip, he’ll be more frightened than before. 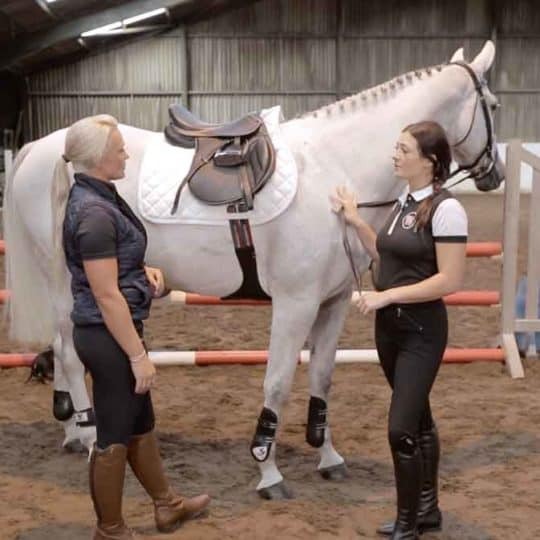 It is possible to help your horse overcome his fear with time, patience and appropriate training using desensitisation and counterconditioning. Often people attempt to do this, but forget to break down the process into small enough steps, which means they’re unsuccessful. Before any retraining begins, it’s important to identify the point your horse starts to become worried by very careful observation of his facial expressions and body language. He’s likely to display signs of being worried well before he starts to move away from you or becomes agitated. Initial signs to look for are increased tension in the facial muscles, triangulation of the eye, and tension in the muzzle and chin. 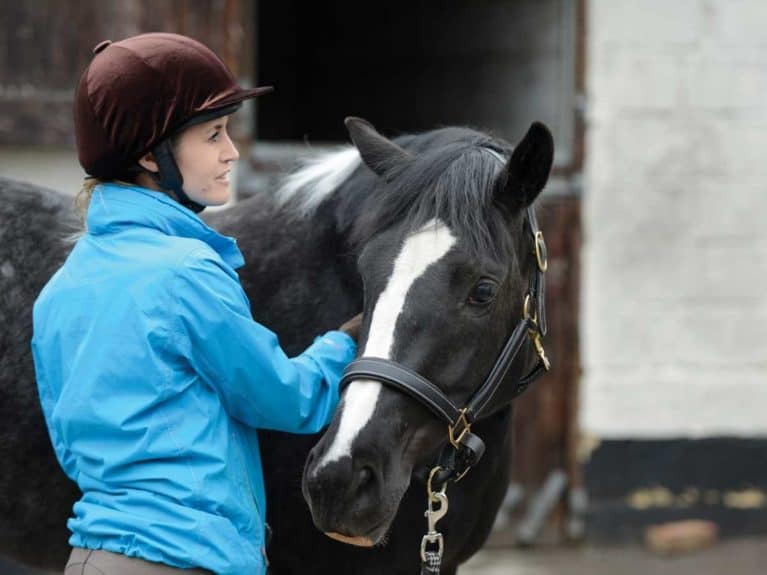 It isn’t always easy to recognise these subtle signs, so it’s a good idea to seek the assistance of a qualified equine behaviour consultant to help you find the appropriate place to start your training plan. 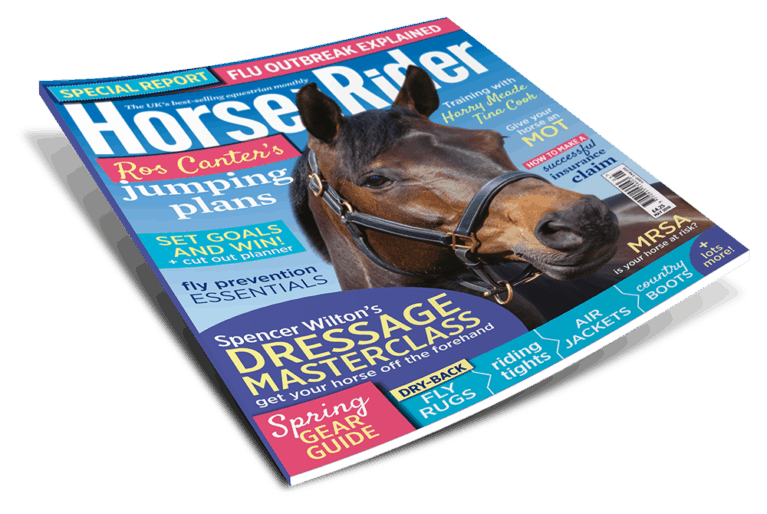 As with any behaviour problem or change in your horse’s behaviour, it’s essential to contact your vet in the first instance to ensure there isn’t a physical problem that’s causing or contributing to the behaviour. Is sedation the kindest option? 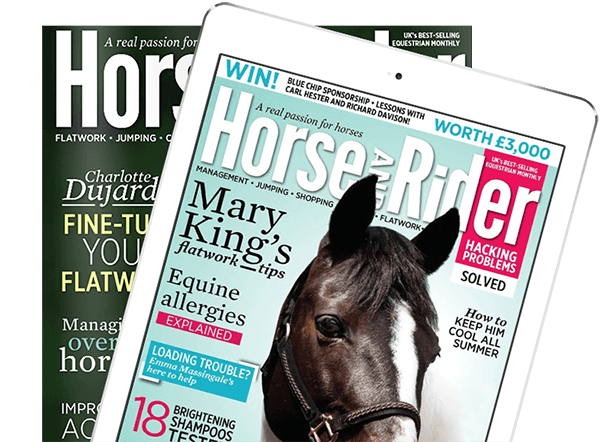 Many horses who are frightened of being clipped are sedated for the procedure and it’s understandable that you may think this is the kindest option. However, sedation fails to address the root of the problem, meaning the fear will continue and you’re likely to need to continue to sedate your horse to be clipped for the rest of his life. Depending on the type of sedation used, it’s possible that this approach can actually intensify your horse’s fear over time rather than reduce it, which may eventually result in a dangerous situation for all involved, as well as subjecting your horse to unnecessary fear and stress. When you speak to your vet about sedating your horse, make sure they know it’s for something he finds very frightening so they can prescribe the most appropriate drug. 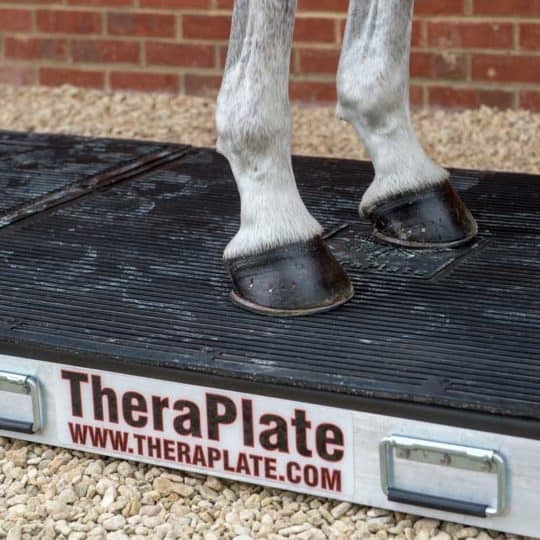 This is because certain sedatives don’t have anxiolytic properties, which means that although they reduce the level of behavioural response your horse can show, they don’t reduce his anxiety. 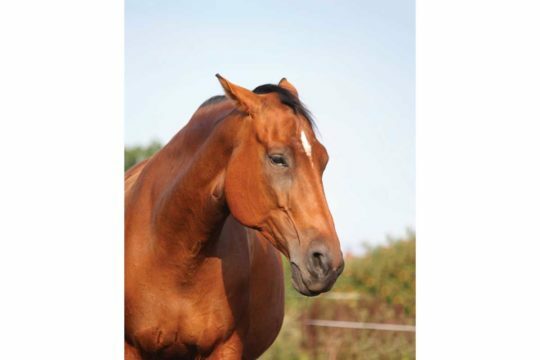 These drugs limit behavioural reactions without altering your horse’s emotional state, which means he still experiences the same emotions as when he isn’t sedated, but is less able to demonstrate them. This can lead to an increased level of fear in subsequent clipping attempts and an escalation of fear-related behaviours, causing a potentially dangerous situation. Remember – Your horse may be scared by any, some or all of these elements. Smell Begin by getting the clippers out when you’re not using them, so your horse can get used to the smell without anything frightening happening. 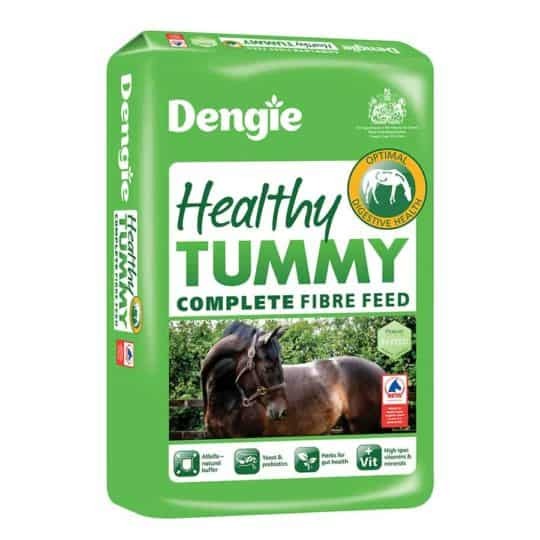 Keep them at a good distance (your horse’s sense of smell is much stronger than yours) and ideally do this when something enjoyable is happening – for example, around feeding time or when you’re giving him a relaxing groom. If he’s able to remain calm and relaxed with the clippers at a distance, gradually move them closer over multiple sessions, keeping an eye out for signs of tension appearing in his facial expressions or body language. Sound The next step is to introduce the sound of the clippers. 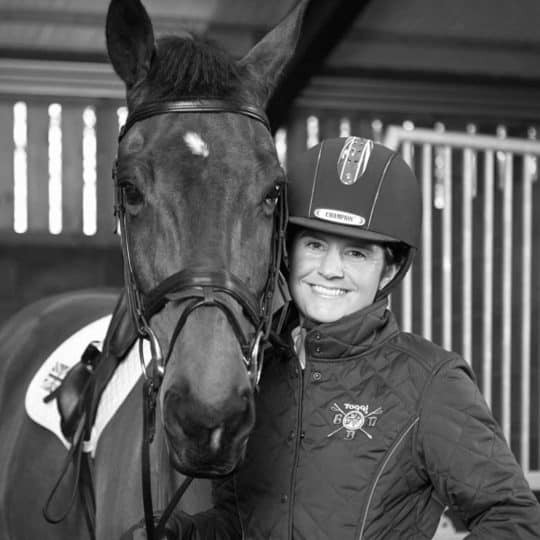 Allow your horse to get used to it at times when there’s no chance of them being used on him. If possible, use a recording of the sound of the clippers with the volume set very low while he’s being fed, so any negative association is reduced. Only if he remains calm should you start to gradually turn it up. If he displays any signs of anxiety, reduce the volume and repeat until he’s calm. If it’s not possible to use a recording of the sound, use the clippers themselves. However, it’s important to start a good distance from your horse. Cover the clippers with a towel so the sound is muffled. Don’t try to rush these initial stages or you run the risk of flooding him, which could cause his fear to worsen rather than improve. Feel Helping your horse overcome the feel of clippers can be the most difficult part of the training. First, use different types of grooming equipment to work out whether there are items he’s particularly sensitive to. This will help you find out how much work you have to do. Experiment by using items made from different materials, including plastic, rubber and metal, and keep a close eye on his reactions. If he doesn’t appear worried, experiment with moving them against the direction of his coat, since this is the direction clippers are used in. 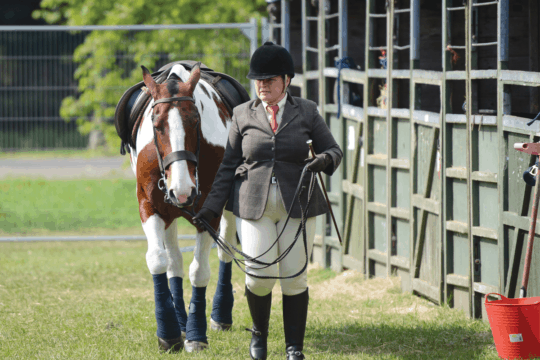 The movement of something against the lie of the coat can sometimes feel ticklish or uncomfortable, so if this is something your horse finds difficult to cope with, spend time building his confidence before progressing. Next, if you’re confident that he’s relaxed about the sight, sound and smell of clippers, start by placing them against his body while they’re turned off. If he remains calm, practise clipping movements with them still turned off. Praise him for standing still and calm. If you have an assistant who can provide him with a food reward or scratch in his favourite spot while you hold the clippers against his body, it’s likely to help the process. Bear in mind that just because he’s happy for you to do this on one part of his body doesn’t necessarily mean that he’ll be comfortable with them everywhere, so repeat it all over his body before moving on to the next step. Once you and your horse are calm about this stage, begin to think about moving on to letting him feel the vibrations against his body. 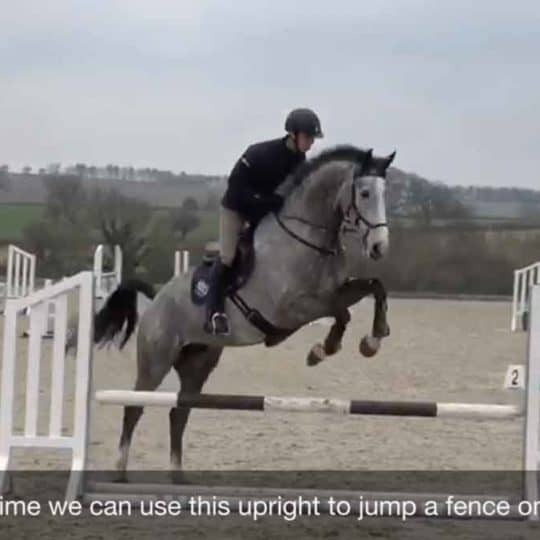 This is often the most frightening or uncomfortable part for your horse, so it’s important to break it down into gradual steps so you don’t accidentally frighten him. An electric toothbrush is a useful tool because it produces a much lower intensity vibration than clippers. Initially use the toothbrush wrapped inside a towel to soften the vibration. 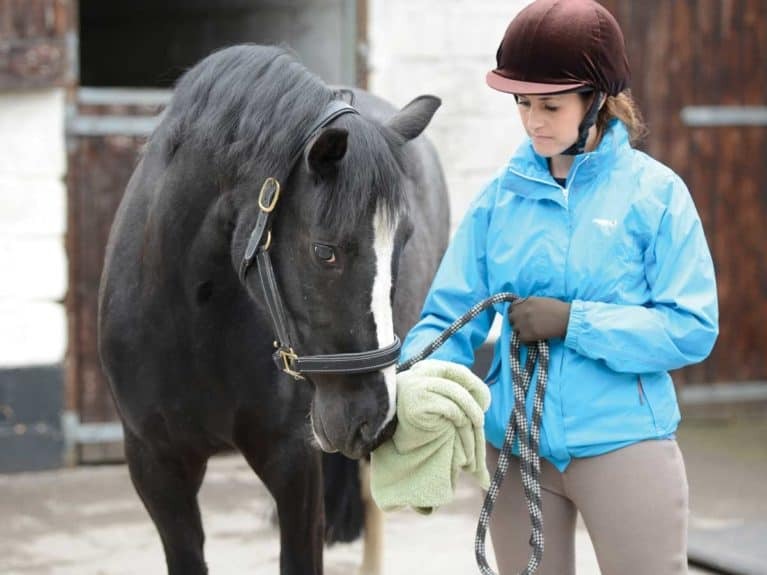 Place the back of your hand against your horse’s skin while you hold the toothbrush to further reduce the feeling and allow you to check that he’s calm before you move on. Move your hand all over his body, ensuring he stays relaxed before moving on to the next area. Next turn your hand around so that the covered toothbrush is against your horse’s body. Remember to reward him for remaining calm and standing still, but if he starts to show any signs of worry then simply go back to the previous step and do more work to ensure he’s comfortable before moving on again. If he remains calm, gradually start to reduce the amount of towel covering the toothbrush until you’re able to hold it against his body. 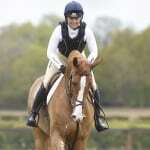 Be aware of trying not to be too tickly with it – horses usually prefer a firm pressure. If everything’s going well, pretend the toothbrush is a pair of clippers and mimic clipping movements. Always start by going in the direction of his coat – only if he’s calm should you attempt to go against the direction of the coat. Once your horse stands quietly and seems confident and relaxed, it’s time to try with real clippers. It’s always advisable to go back to using them covered with a towel and work your way gradually through removing the towel. 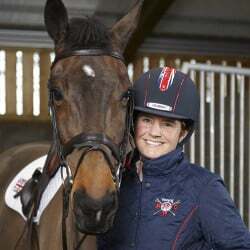 You should be able to do this reasonably quickly having worked through the other steps, while keeping your horse under the threshold of becoming worried. Start in the areas you know he’s more comfortable about being touched and gradually work towards the areas where he’s more sensitive. Providing him with food rewards while he remains still and relaxed will help him associate the clippers with something positive. If your clippers are large and noisy, it’s worth borrowing smaller ones and, only if he’s confident about you using these, progress to louder types. It’s important that, once you’re able to clip your horse, you’re mindful of the way you clip and how long you do it for. Clippers can get hot during use, so it’s essential to check them regularly as the heat may upset your horse. Having worked through the programme to desensitise and countercondition him, it’s advisable to clip in sections rather than all at once. By keeping the sessions short and filled with lots of praise and food rewards, you’ll help him understand that being clipped can be enjoyable. 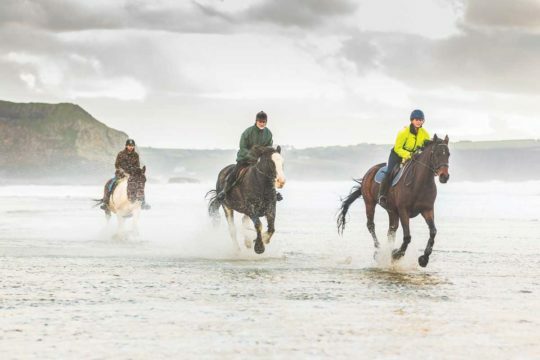 While it may seem a daunting process to work through, remember you can often move through the steps quite quickly and, if done correctly and at a pace suitable for your horse, it should provide a long-term solution. There are no quick fixes for changing patterns of behaviour, but through using behaviour modification techniques you can create long-lasting effects that should mean that restraint for clipping becomes a thing of the past. There’s no one size fits all answer, especially where fears and phobias are concerned. 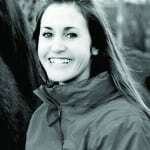 If you need help, enlist a qualified equine behaviour consultant in your area who will be able to advise, assist and support you throughout this process. Are you ready to start clipping your horse? Read our 16 top tips here.